I grew up in a very formal, very traditional Episcopal church. I loved God very much but did not know Jesus. Through a college roommate, I learned about Jesus Christ and his all-encompassing love for me. It was not until I was married, however, that I had a life-changing encounter with Jesus. My experience with Jesus found me on the floor of my bedroom weeping in sweet surrender to him. 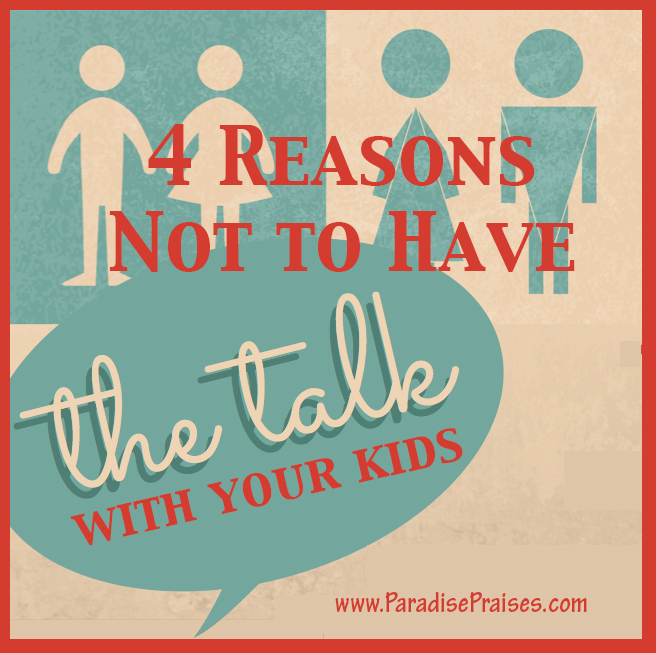 Shortly after my giving my life to Jesus, my husband followed suit. Giving ones life to God does not mean a life of ease and comfort. 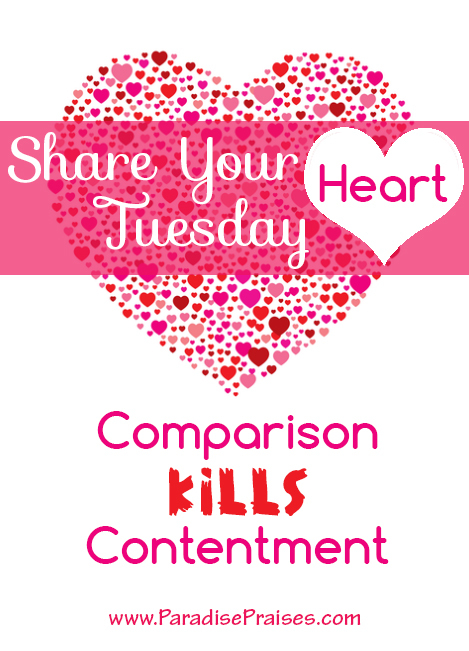 My husband, Jim, and I soon found ourselves entirely dependent upon Jesus for daily living expenses. We have seen ourselves with more month than money, with health issues, and other life-altering changes that have demanded a growing dependence upon the God of the Universe. Those early days of our relationship with Christ have been the catalyst that has shaped the future of our lives together with Him as the center of our marriage. Today it is our past and our continued walk and dependence upon God that continues to shape and influence our lives today. 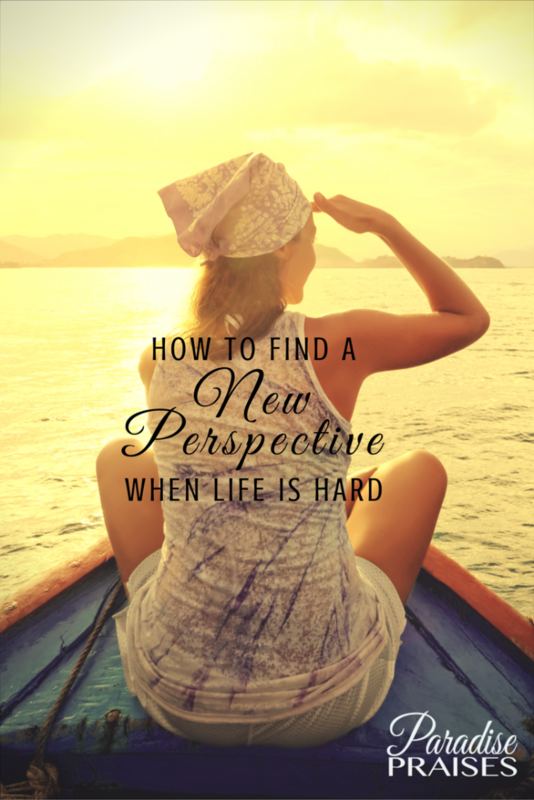 For the last six months, I have lived with excruciating pain as a result of a car accident. There have been days that even the thought of getting out of bed has left me in tears. My favorite activities revolve around being outdoors. Being on the water on our boats or in the water is where I love to be. But I have been unable to be an active participant in these activities. Part of me wants to be angry – angry that just as I was getting my old self back, and this accident set me back – again. I am mad that surgery seems to be my only option. I have cried out to God for relief from the pain; for the opportunity to sleep for a full 8 hours at night; for the chance to be headache free for more than a week or two. 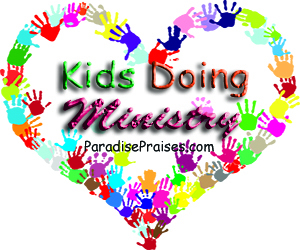 Part of me questions God – why me? Why did this happen again? I know my God hears the cry of my heart (and my physical cries). I know he will provide. Focused on these promises, I can get out of bed and face the day. Is my physical pain still there? Yes. But it is all in how I choose to face it, deal with it, and respond to it. I have determined, with the help of Christ, to face this challenge, conquer it, and not let it overcome me. I have changed my perspective and am looking vertically rather than horizontally. I am grateful for his presence in the storm and praising him for the blessings he has given. No matter what you are facing, if you will turn your fears, your hurts, and your worries over to Jesus, he will walk with you through them. You are not alone. 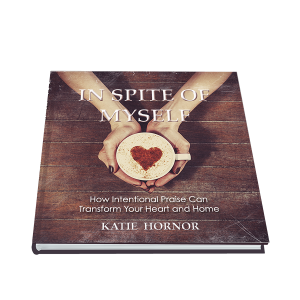 If you are finding it difficult to praise the Lord in a time of trial or challenge in your life, I highly recommend Katie's new Bible study: In Spite of Myself: How Intentional Praise Can Transform Your Heart and Home. 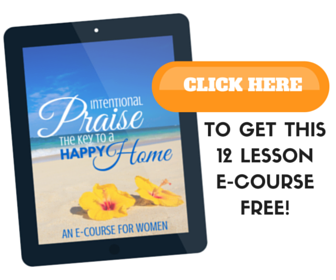 It's a 4-week study that will help you know God and find the perspective that allows you to praise him, in spite of yourself and your circumstance. Click the book cover below for info and pre-order bonuses. 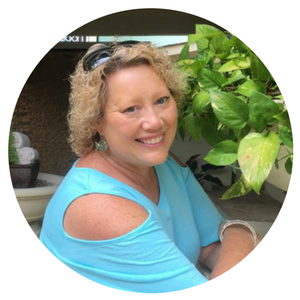 Betsi Hill is a professional travel writer, residing in Fort Pierce, FL, when she's not on board her Catamaran Gypsea. At BetsiWorld.com you'll find her blogging about creating, writing, food, taking photos, and exploring the old and new in and around Florida. You can follow her adventures visually on Instagram or Twitter. 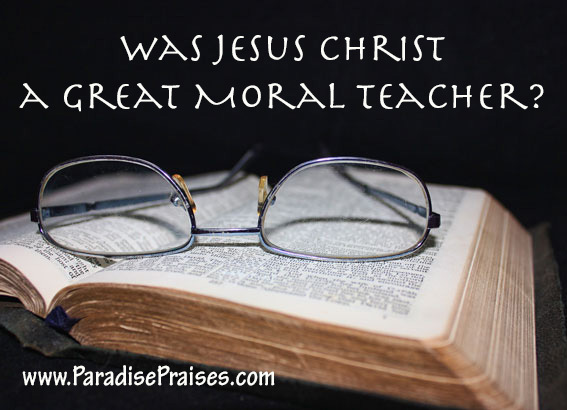 Was Jesus Christ a Great Moral Teacher?